For some of us, the idea of spending hours at the gym on a treadmill does not make us feel motivated or enthusiastic about exercising. This can then lead to countless excuses and reasons not to do it. But instead of just giving up on your exercise regime altogether, you just need to find some fun activities that work for you. If you find something you enjoy, it will make it far easier for you to stick to your regime and become more fitness orientated. Take a look at these 3 fun activities that can burn calories, tone your body and bring some fun back into your regime. If you love nothing more than throwing some shapes on the dance floor, this is an activity you need to try. Dance is an expressive and creative way of staying in shape and can burn just as many calories as running. Dancing has become one of the most popular forms of exercise activity in recent years as it’s so enjoyable and accessible. Zumba, in particular, is renowned giving your body an all over workout and can help you burn up to 250 calories in half an hour. Look for a Zumba class in your area and grab some girlfriends for a weekly night of fun. Also, consider attending line, swing and even pole dancing classes too. Martial arts have always been considered an effective way of working out. Whether it’s Karate, Jiu Jitsu or Taekwondo, they all strengthen and tone your muscles. Doing it regularly can improve your stamina, keep your weight down and enhance your balance and flexibility. It’s also a brilliant way of learning self-defence, relieving stress and makes you more disciplined. The list of benefits goes on and on. Do some research on the different types of martial arts classes at your local gym or sports centre. You may also be able to enroll on a taster session and take a friend with you to learn some basics maneuvers. 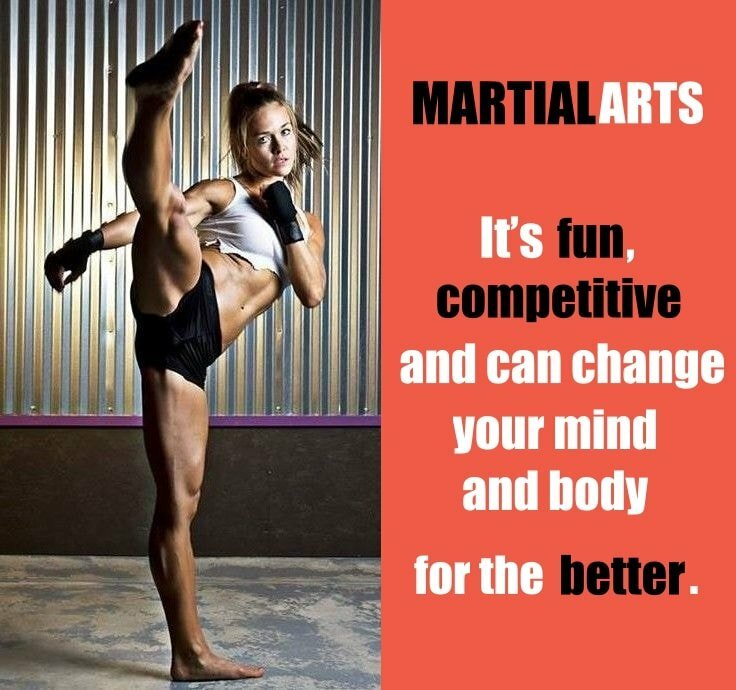 It’s fun, competitive and can change your mind and body for the better. Free running is an exercise style that uses obstacle courses for an intense full body workout. But it brings a unique sense of adventure and play back into your exercise regime. You have to think fast, use your body and get creative as you make your way through the course. It strengthens your body, increases your heart rate and increases your stamina the more you do it. It also encourages you to get outside and create your own course. You can use tables, trees and buildings in your backyard or try out a training course. Some elements of free running can be dangerous. So getting some training beforehand will make this unique activity more enjoyable and beneficial. These are just a few fun activities that will make you feel incredible without even trying. If exercise if fun, it doesn’t seem like exercise at all. So don’t just stick to the treadmill or weights if they aren’t for you and start thinking outside the box. You won’t regret it.